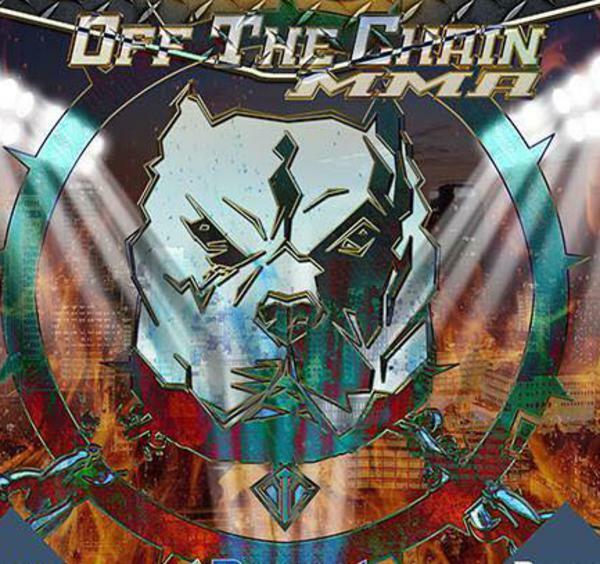 Off the Chain MMA looks forward to seeing all our dedicated fight fans at OTC12, where Arkansas' TOP fighters, along with out-of-state challengers face-off in hand-to-hand, action-packed combat. DATE & LOCATION TO BE ANNOUNCED !!! Visit us on Facebook to get the latest scoop on all the "Off the Chain MMA" match-ups everyone is talking about!! Our Facebook page features breaking news and incredible action Photos​ of past OTC events and other memorable MMA moments, brought to you by HitListMMAimages. 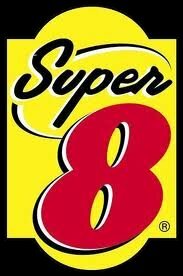 With special thanks to our sponsors....Please help us show our appreciation by giving them your business!